The role of CO2 has been heavily disputed over the last century. In 1970, scientists were convinced CO2’s greenhouse effect was already saturated, even at concentrations measured at the beginning of the Industrial Revolution (1850) when CO2 was at around 300 parts per million. Saturation means that adding more CO2 has no measurable effect on global temperatures. Later some climate scientists started to doubt that fact, so it’s important to include CO2 concentration measurements or proxies in this overview. On this timescale we observe the largest climate fluctuations. Continents were formed and ocean currents changed in the process. Temperatures were very high, 15 to 20 °C higher than now. 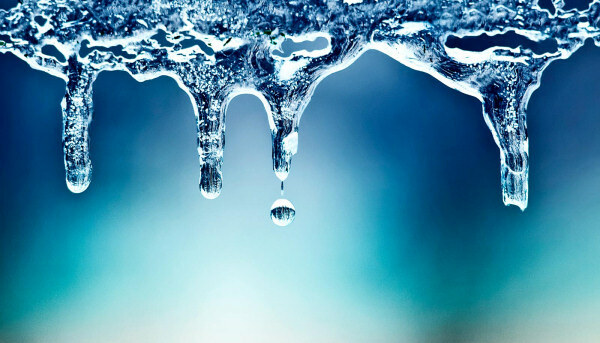 During most parts of this period, no sub-zero temperatures were measured anywhere on Earth, so ice-caps were absent. CO2 levels were very high, above 5,000 parts per million during most of this period. That’s 12 times the current levels. Live on Earth flourished, the continents were covered with thick woods and in the oceans, coral riffs started to grow. Carbon deposits were created in the form of deep ocean sediments, carboneous rocks and fossil fuels like coal, oil and natural gas. 55 Million years ago, with CO2 levels still well above 1,000 ppm, global temperatures started to decline sharply. These CO2 levels are considered extremely dangerous by the IPCC and according to them, those concentrations could cause a runaway warming process. Real-world measurements however show us the contrary, temperatures declined. This contradicts the CO2 greenhouse gas hypothesis. 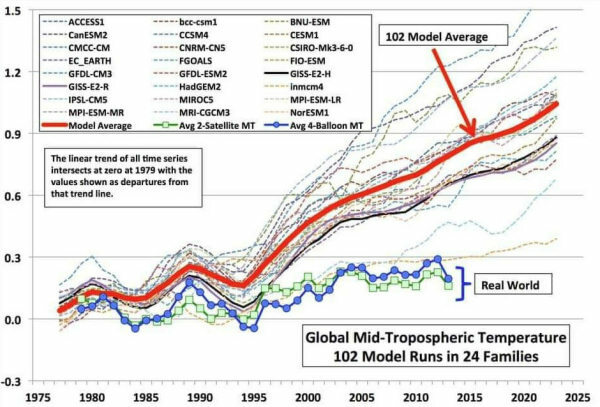 It’s very clear that seen on this timescale, both the modern temperatures and CO2 concentrations are extremely low. There is, however, no clear correlation between temperature and CO2 levels. 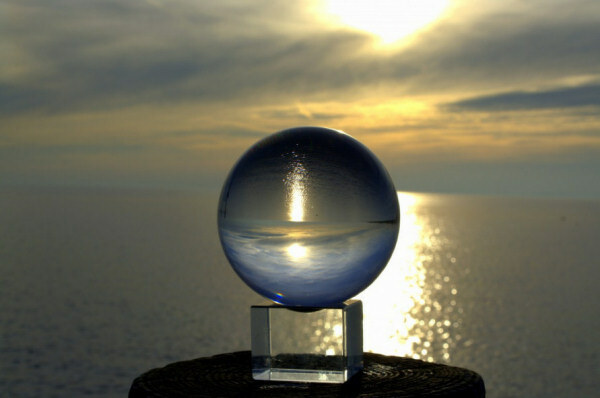 Other factors like continent formation, volcanism and ocean currents ruled the climate changes. This timescale is marked by the latest and current ice age. Over 30 glacial periods have been defined in this period. These glacial periods are separated by interglacials, each one of them lasting around 10 thousand years. The Holocene is the current interglacial we’re living in. In one complete glaciation cycle, worldwide average temperatures fluctuate around 12 °C between the deepest glacial minimum and the warmest interglacial optimum. Over this whole period of 2.5 million years, both the Earth’s polar regions present permanent land ice. As a result of glaciations, the North Pole ice cap can reach as far south as the current locations of New York and London. In the figure above, we observe the latest three glacial cycles. Seen on this timescale, we currently live in a warm period that has enabled the humans to develop. However, we observe that the current interglacial is not as warm as the previous ones. Current temperatures are not extreme in a Quaternary context. 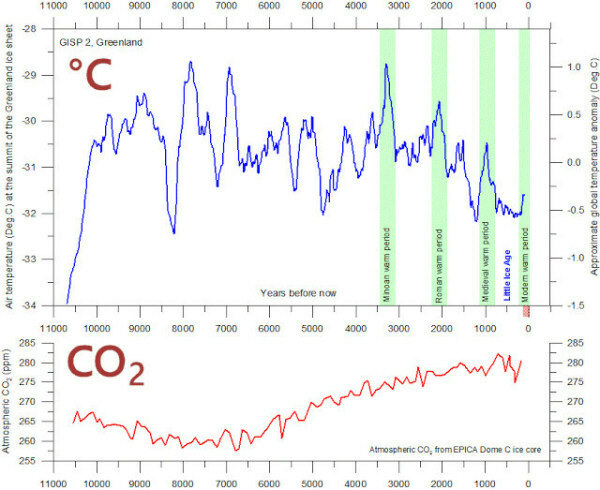 During the Quaternary, CO2 concentration and temperature have tracked closely. That raises the question about causation and effect. That leaves a big question: What caused the CO2 concentration to behave this way? What cyclical forcing caused carbon to be released from its natural deposits like deep sea sediments, carbonaceous rocks, fossil fuel deposits and CO2 dissolved in sea water? Do we have evidence for... something like cyclical volcano eruptions, repeating every 100 thousand years? Mysterious cyclical vertical ocean currents that transport carbon-rich sediments to the surface every 100 thousand years? Or Intelligent life appearing every 100 thousand years, burning fossil fuels and then disappear? No. There seems to be no logical answer to this question. The Milankovitch cycles are small alterations in Earth’s orbit around the Sun, like the orientation of Earth’s axis (precession), eccentricity and variations in the axial tilt that create cyclical variations in the solar energy input. These external influences result in the cyclical temperature fluctuations known as glacials and interglacials, more or less the same way the Earth’s axial tilt creates the seasons but with a much longer cycle length. Warm oceans can contain less CO2. So, when oceans warm, CO2 from the oceans is released into the atmosphere. 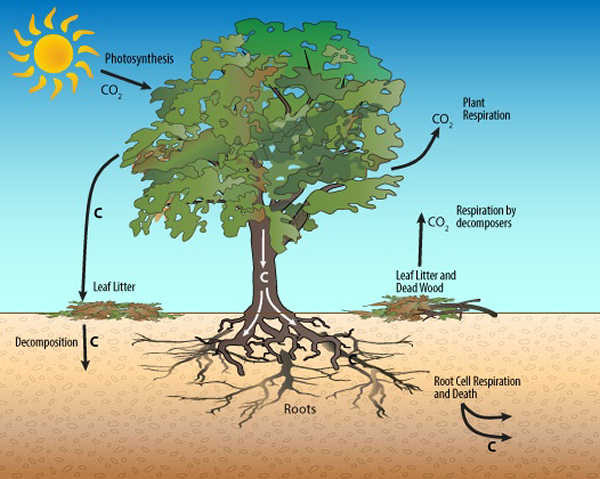 As CO2 levels are extremely low at the onset of each warming cycle, well below the saturation point of it's greenhouse effect, there might be a small positive feedback of CO2-induced warming that helps the other natural factors to lift the Earth out of each glaciation. But when temperature CO2-concentration reach a certain level the warming stops. 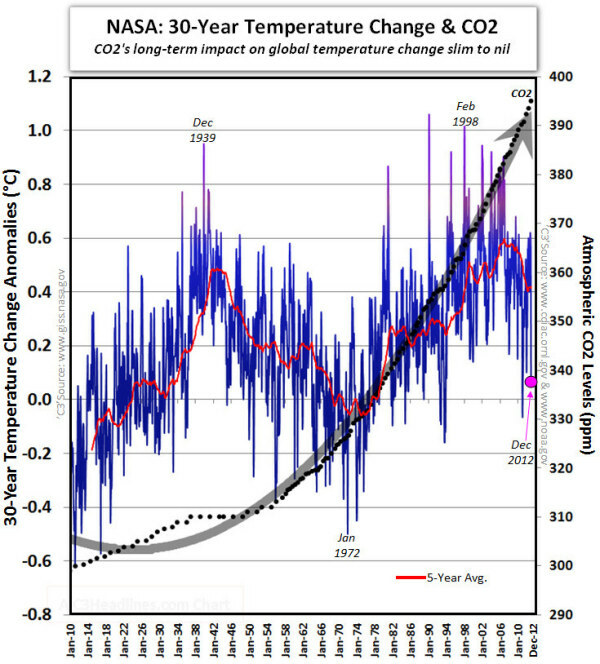 We must conclude that CO2 concentration trails temperature. Temperature fluctuations are the cause, CO2 level variations are the consequence. In order to give the figure some perspective, the modern CO2 concentration spike is included at the far right side of the graph. It is quite clear that CO2 levels have exploded over the last 100 years, completely out of sync with natural variation. Most likely this increase is due to human emissions. The carbon that was stored in the form of fossil fuels is released, using its chemical energy for human development: food production, transportation, medicine and other human welfare enhancements. Although the CO2 levels have risen by almost 50%, there is no corresponding spike in worldwide temperatures. More about the Modern Warming Period later in this article. Fifteen thousand years ago, global temperatures started to rise as Earth came out of the latest glacial period. 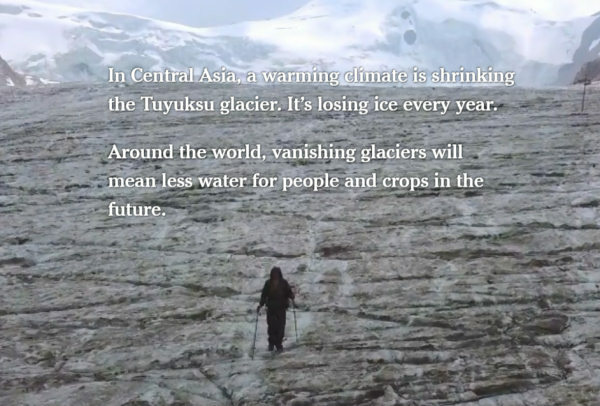 This interglacial has given the human race the opportunity to develop like never before. 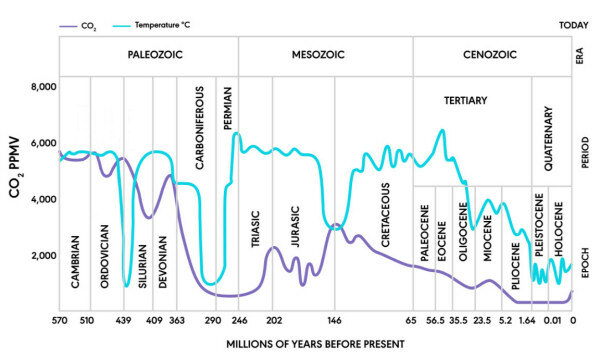 The Holocene Optimum was reached 8 thousand years ago with temperatures around 4 °C higher than today. Since then, temperatures have steadily declined, with some ups and downs like the Minoan Warm Period (3,500 years ago) the Roman Warm Period (2,000 years ago), the Medieval Warm Period (1,000 years ago) and the Little Ice Age that ended 200 years ago. On this scale, we’re living in a cold period recovering from the extremes of Little Ice Age. Over 90% of the Holocene has been warmer than today. CO2 levels have been rising over the last 8 thousand years to around 300 parts per million at the end of the Little Ice Age. So, temperatures fell while CO2 concentration increased. This contradicts any claim that there is a positive correlation between CO2 levels and global temperature. Temperatures are recovering from the coldest period of the Holocene, the Little Ice Age, so there has been some warming over the past 200 years. There have been intervals with a clear correlation between CO2 and temperature, but during two periods, from 1940 until 1975 and since 2000 until now, the correlation has been inversed. Rising CO2 concentrations coupled with falling temperatures. This is in contradiction with the CO2-hypothesis. It is not true that CO2 concentration fluctuations are the main driver for temperature variation. None of the four timescales we've observed show evidence of a clear positive correlation between CO2 and global temperature. So the CO2-hypothesis is contradicted by real-world, empirical observations. 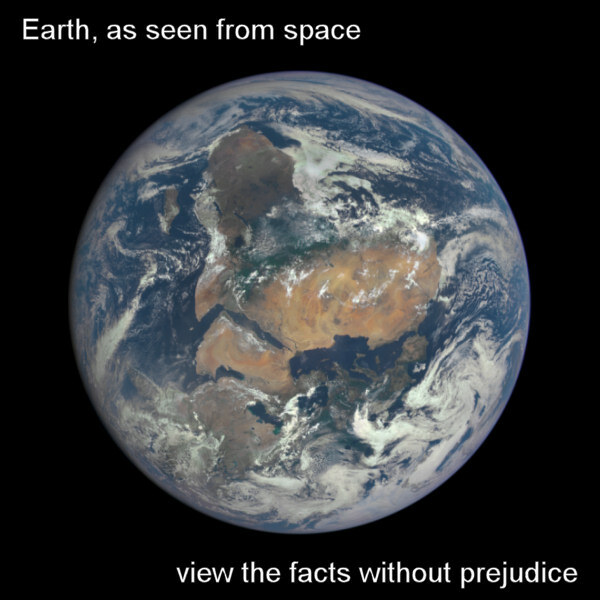 View the facts without prejudice. Tom van Leeuwen, November 2018.